The Drop Studio Team combine their crowdfunding expertise and experience together to guide passionate entrepreneurs and determined leaders through a successful crowdfunding campaign, by providing them with bespoke consultation, film and marketing support. Drop Studio have helped their clients raise millions through funding rounds on Crowdcube. 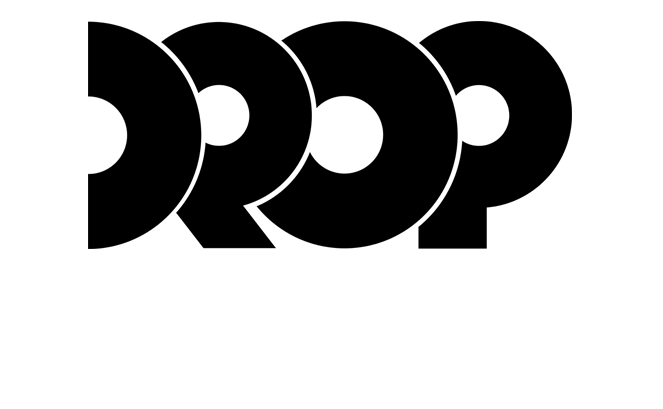 They support businesses with their Crowdcube campaigns through their Crowdfunding Accelerator. The accelerator program can help you plan, manage and optimise your crowdfunding campaign. The team offers support with developing pitch text, strategy with preparing all the necessary marketing and PR assets, helping companies map out their crowd and align their messaging to connect with their desired audience. Drop Studio also produce crowdfunding videos, which you can find out more about, here. Drop Studio runs a crowdfunding accelerator, which is designed to help businesses prepare to fundraise. 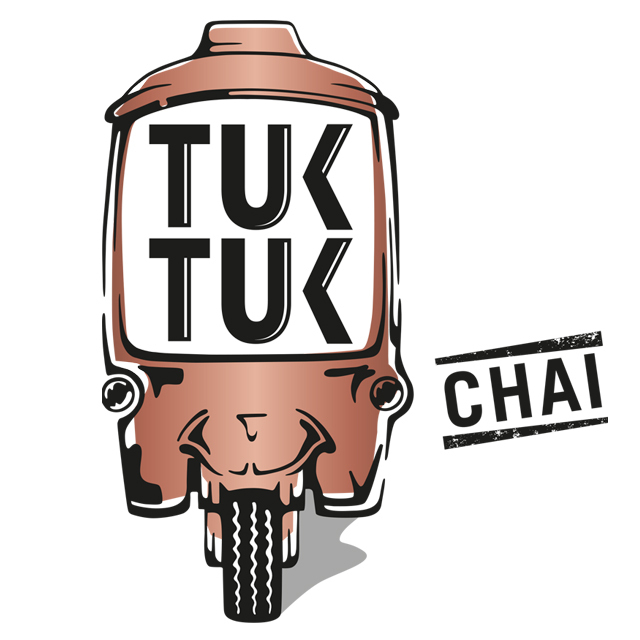 In 2017, Tuk Tuk Chai launched to create a new category in the crowded RTD market by bringing what they believe to be the 1st authentic brewed chai/iced milk tea to the UK. It combines the popularity of milk tea with the innovative offering of speciality flavoured teas that chai brings to the market. Sunstone is a British tech company aiming to tackle real-world problems across a number of industries with ground-breaking technology. Its products provide surveillance and wireless telecomms to remote locations while helping global organisations reduce their carbon footprint. Picfair is aiming to revolutionise the photography industry - helping a new generation of photographers make money from their images. Backed by world-renowned angel investors, Picfair has attracted over 35,000 photographers from over 130 countries to date. Crowdcube fee: Our fee is 7% on money raised plus 0.5% - 1.5% of Stripe fees. You'll only pay this fee once you’ve successfully funded on Crowdcube. Drop Studio's fee: 2.5% plus VAT on money raised. This covers the basic level of service as defined in “their process” section. Drop Studio may charge additional fees for any services that fall out of this scope. Free video for raises of £500,000 or more. Your pitch will remain private on Crowdcube until you reach 20% of your investment target to give you sufficient time to secure your lead investment, as well as giving your own network of customers, family, friends and business contacts exclusive access to your pitch. Once you have raised 20% of your investment target, your pitch will be made public, giving Crowdcube’s investor community and your wider network the opportunity to invest. In order to maximise the success of your crowdfunding raise, you should, of course, continue to promote your pitch to your own network throughout the duration of your time on Crowdcube. You can find guidance on how to get your pitch off to a good start, here. Your valuation to be offered on Crowdcube must be set on a fully-diluted basis. This means taking into account the fully diluted share capital of the Investee, including all share options (granted or available); warrants; convertible debt or any other convertible securities; and any other right to acquire shares. This means that the percentage of equity offered to the crowd will not be diluted by any existing options (granted or available), warrants or convertibles. There is no right or wrong way to value a business. Unfortunately, it’s highly subjective and the ways of valuing a business have been widely debated. As a starting point, we suggest looking at similar businesses in your market to see how they’ve been valued. As well as the sector, you’ll also need to take into account the stage and growth of your business. Whilst we do not offer advice on valuing your business, we recommend remaining conservative. The lower your valuation, the more potential upside for investors, and the greater interest your pitch will receive. You’ll also need to consider how your valuation may affect future funding rounds, as overvaluing your business may make future funding rounds more difficult. You can get some top tips from our team about setting your valuation in our latest blogs here and here. Can't find your answer? Take a look at our full FAQs.